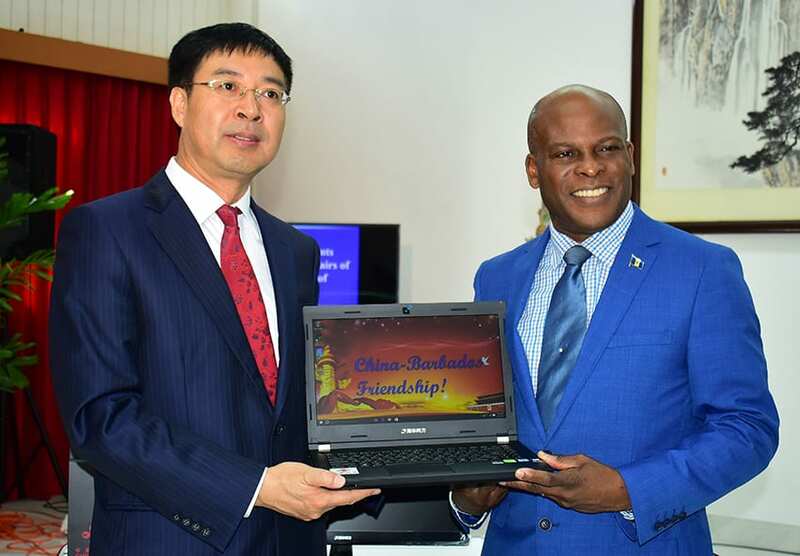 The Ministry of Education, Technological and Vocational Training and the People’s Republic of China are pleased with the progress of the Hope Agricultural Training Institute at Hope Plantation, St. Lucy. 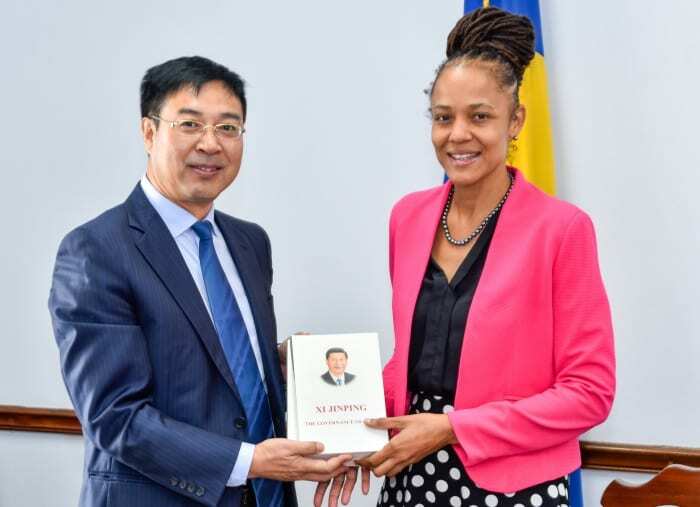 Minister of Education, Santia Bradshaw, and Ambassador Yan Xiusheng during a recent courtesy call both expressed their satisfaction with the project, which is currently under construction. 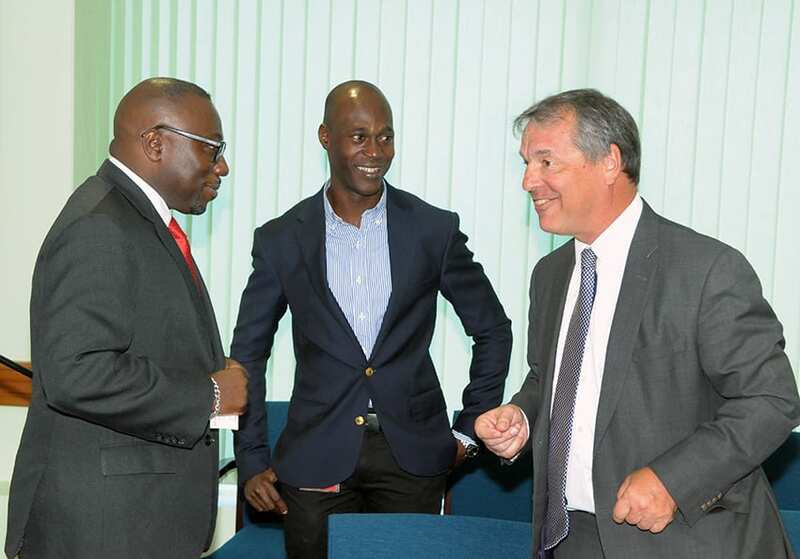 The objective of the Hope Agricultural Training Institute is to act as a partial training ground for students of the Barbados Community College and the Samuel Jackman Prescod Institute of Technology as they seek to complete their Associate Degrees, diplomas and certificates in agriculture programmes. 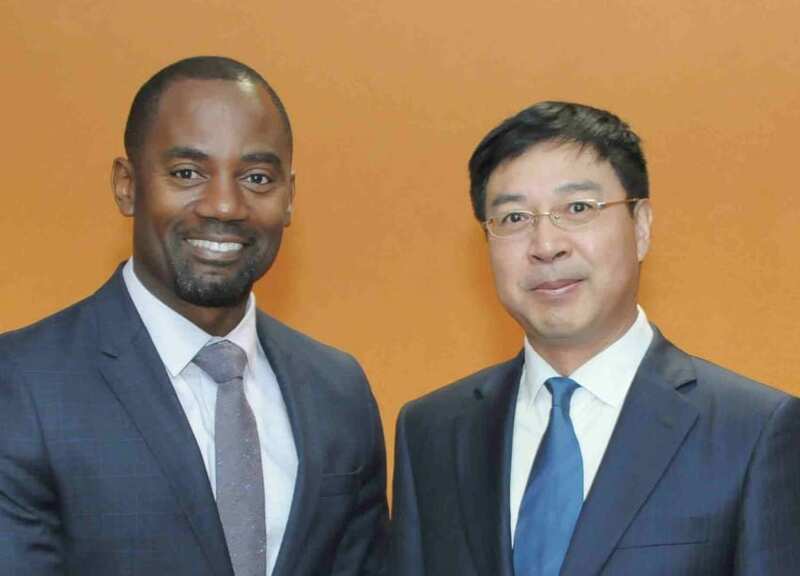 The Hope Agricultural Training Institute and The UWI Centre for Food Security and Entrepreneurship represent the largest cooperation between Barbados and China in the area of agriculture, with a grant of BDS$45 million from China. 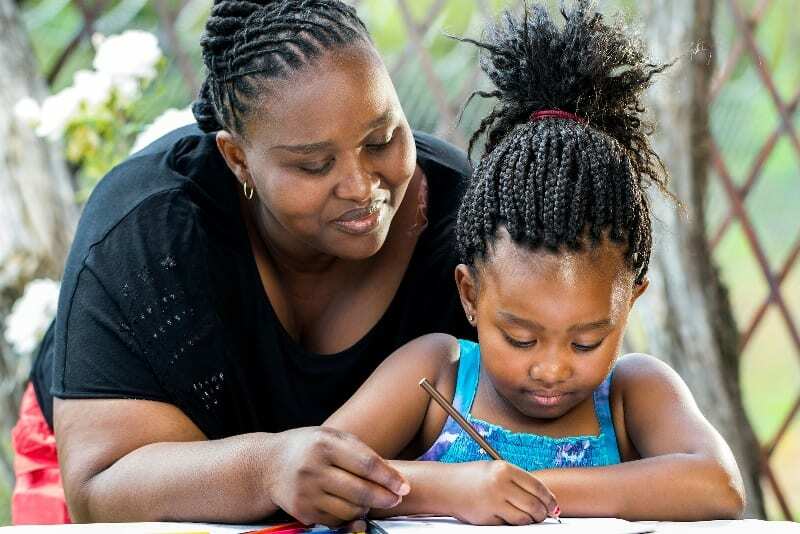 The implementation agreement on the Hope Institute is expected to be signed off on soon. 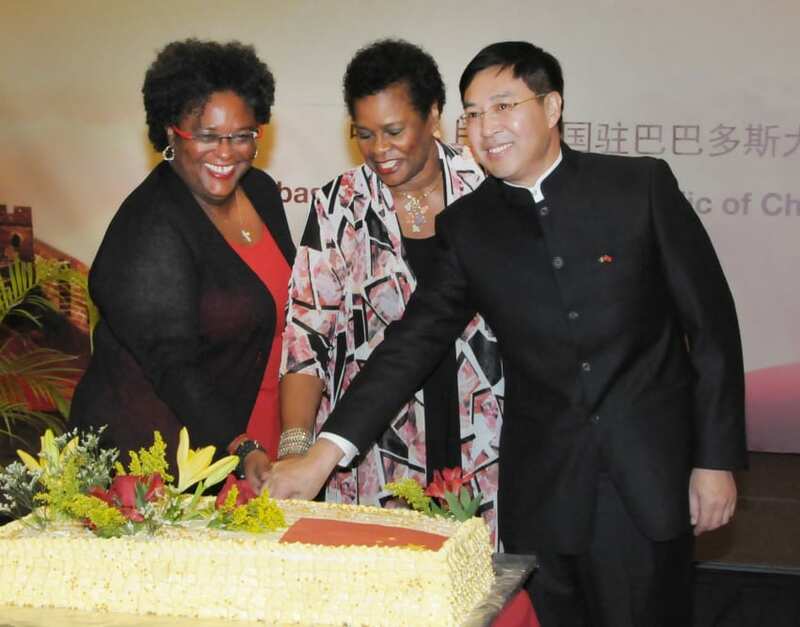 Additionally, Ambassador Yan said he was interested in the fact that the Ministry had taken vocational training under its ambit since China had “vast experience” in this area. He explained that most people in China mastered a skill, since emphasis was placed on having experienced workers and a “spirit of craftsmanship”. 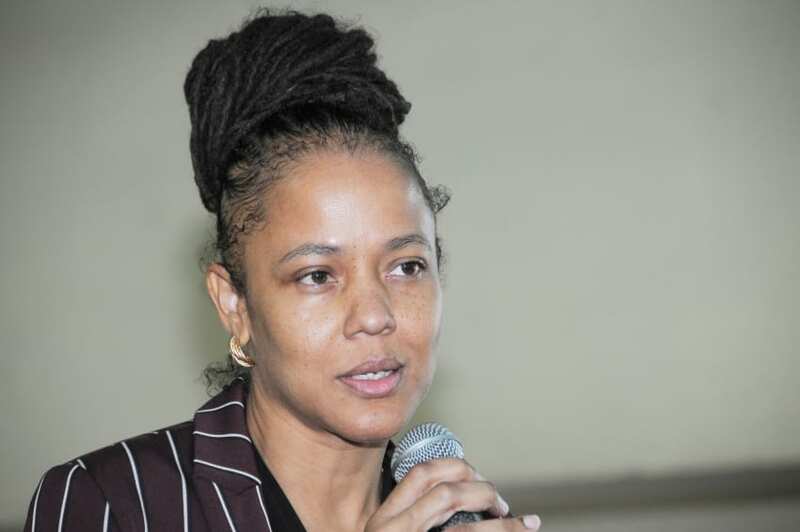 Ms. Bradshaw said her Ministry had been making significant strides in the area of vocational training and welcomed the opportunity to work with China in this capacity as well. 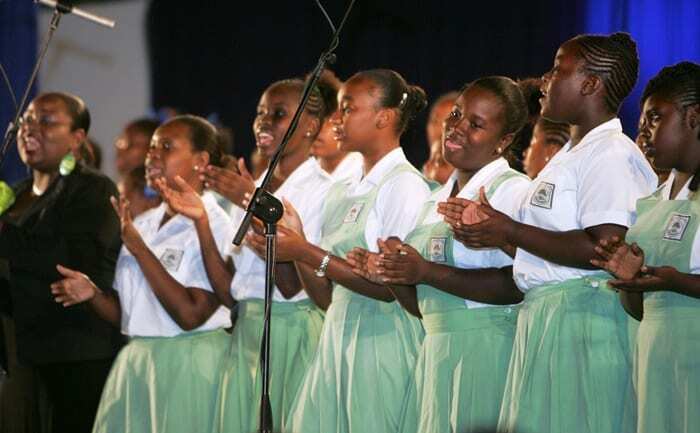 The Education Minister added that she was particularly interested in China’s specialist schools and in seeing what Barbados could wean from them in an effort to develop these types of schools here. 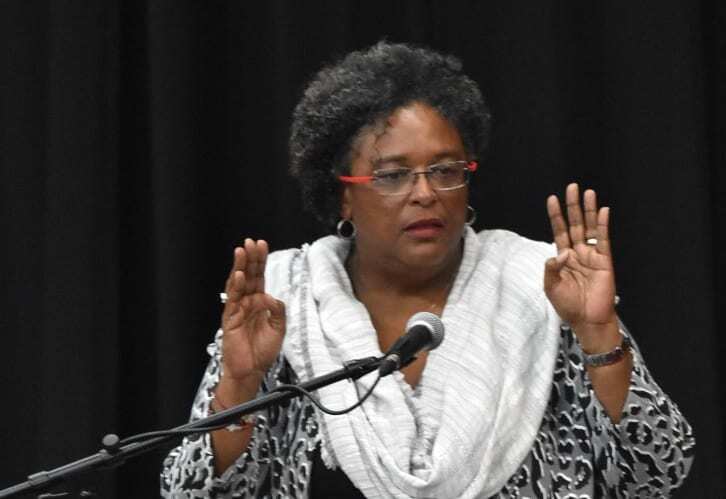 She told the Ambassador that the Ministry was also hoping to learn from China’s tradition of excellence, whether in the areas of sports, culture or education. 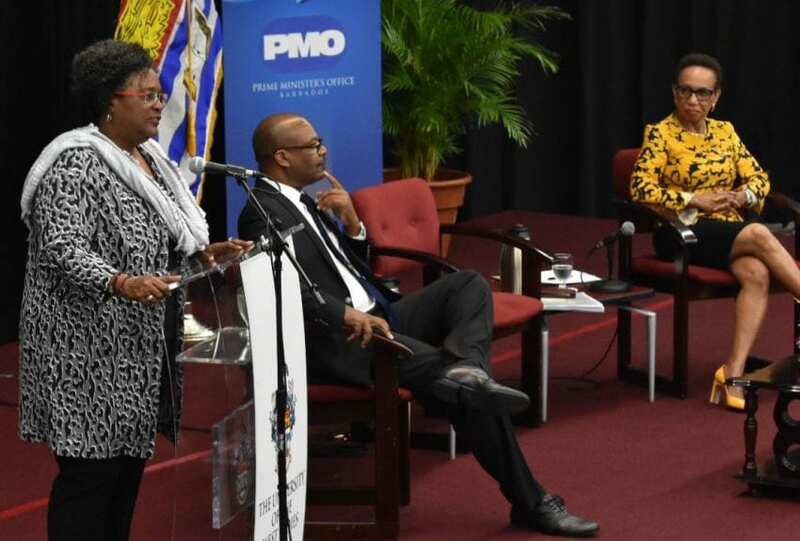 Ms. Bradshaw said the Ministry would be looking at areas in which local schools were excelling and develop the existing potential in those areas. 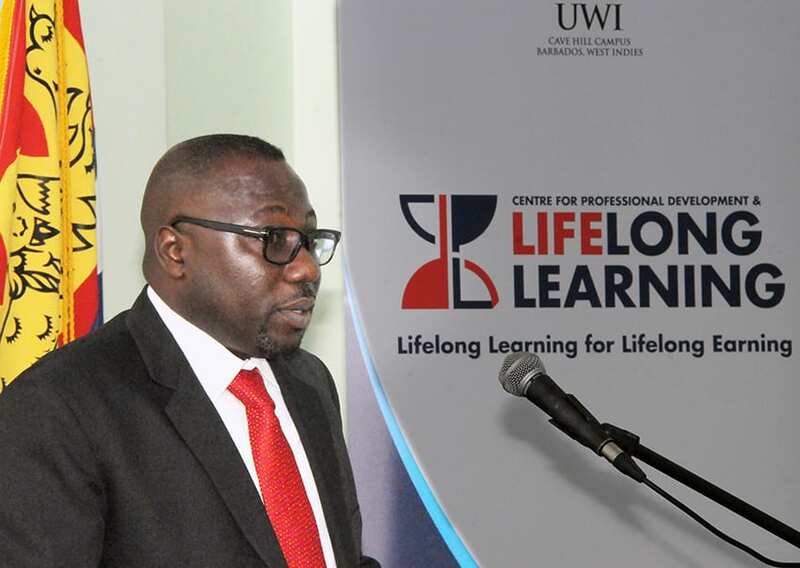 Other areas discussed were the success of the UWI’s Confucius Institute, which has trained over 3,000 students in the Chinese language of Mandarin since it opened its doors three years ago; Chinese scholarships to over 80 students who will be leaving soon to pursue studies in China; and China’s donation of over $9 million in technological equipment to local schools.